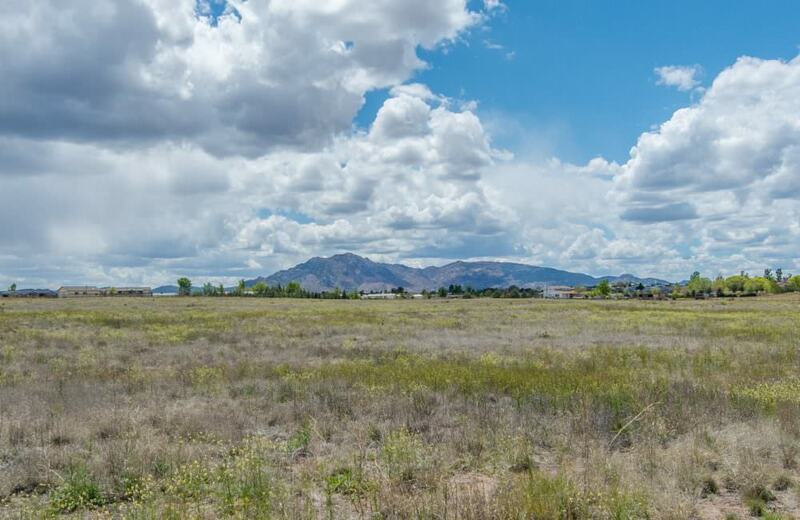 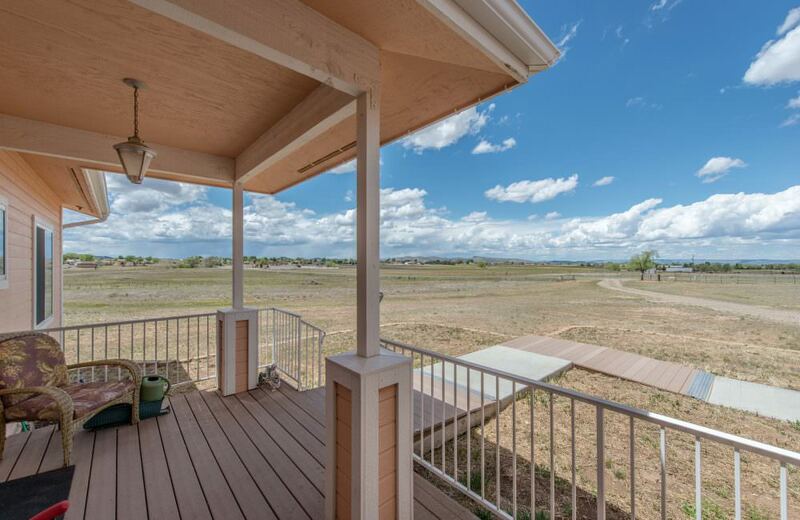 Gorgeous views and open space! 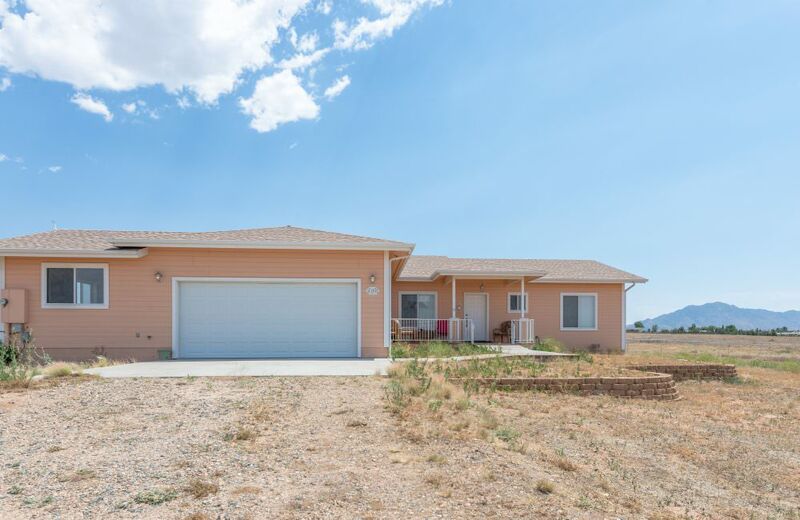 Beautiful single level site built home in Angus Acres! 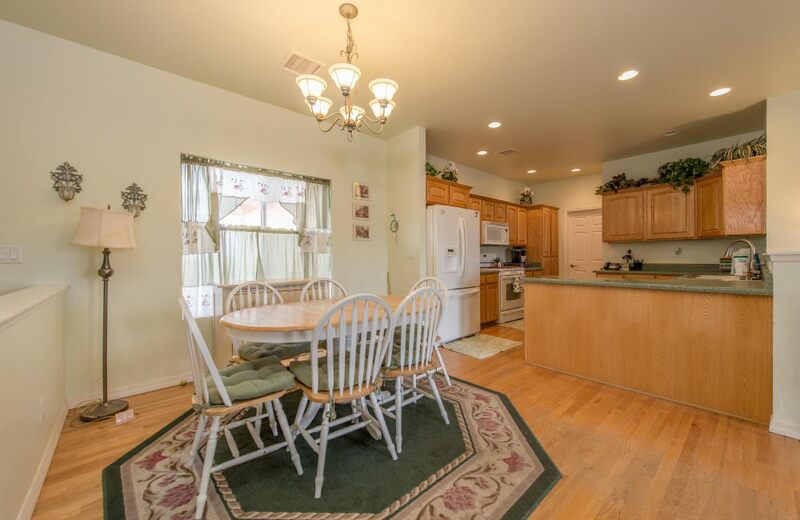 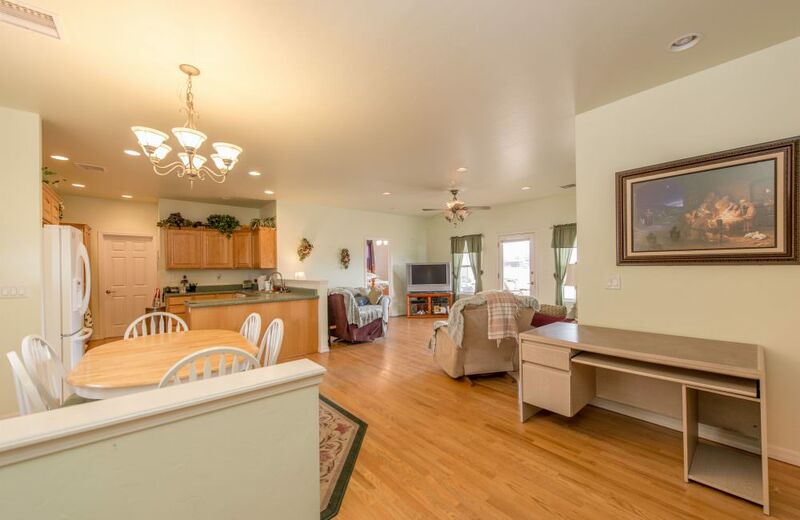 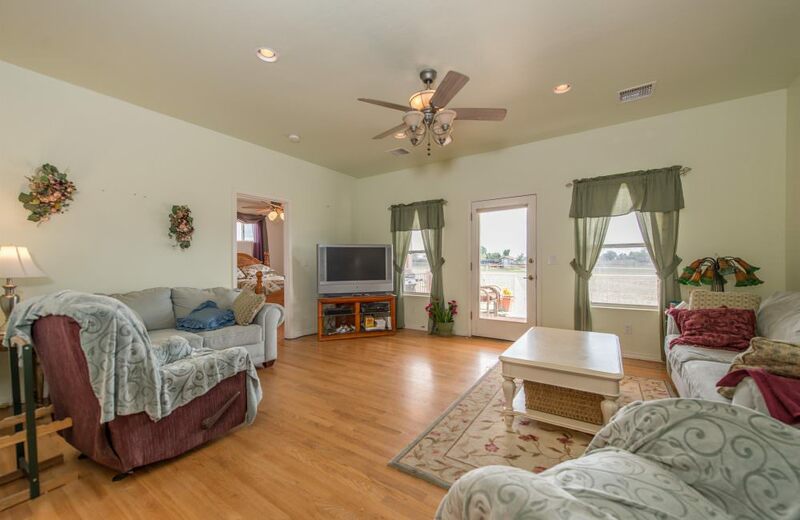 Bright and spacious living room with great views of Granite Mountain! 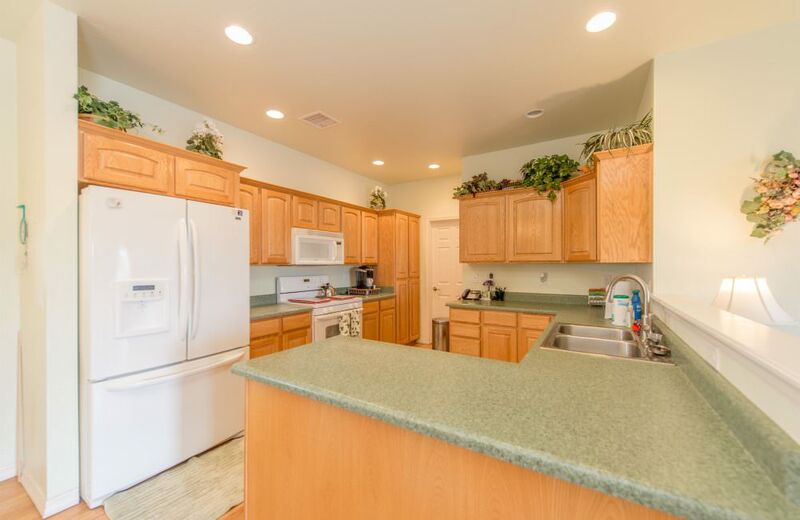 Open kitchen with lots of storage! 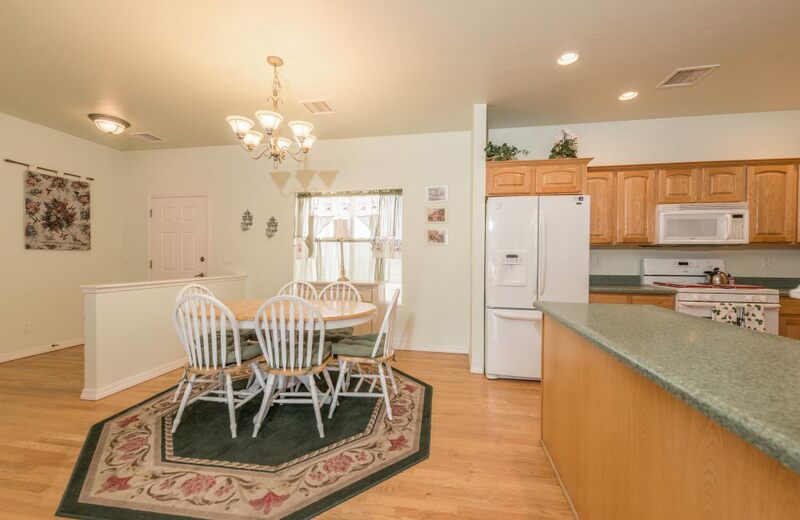 Dining room is perfect for having a meal with guests. 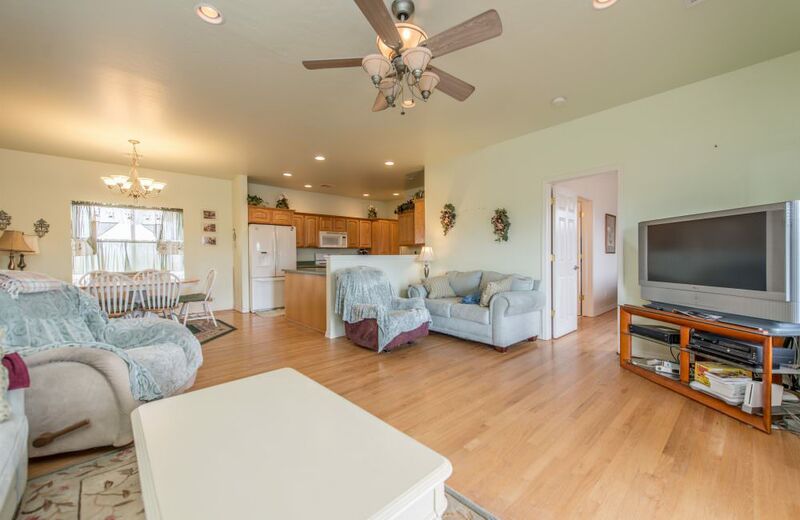 Hardwood floors throughout the home! 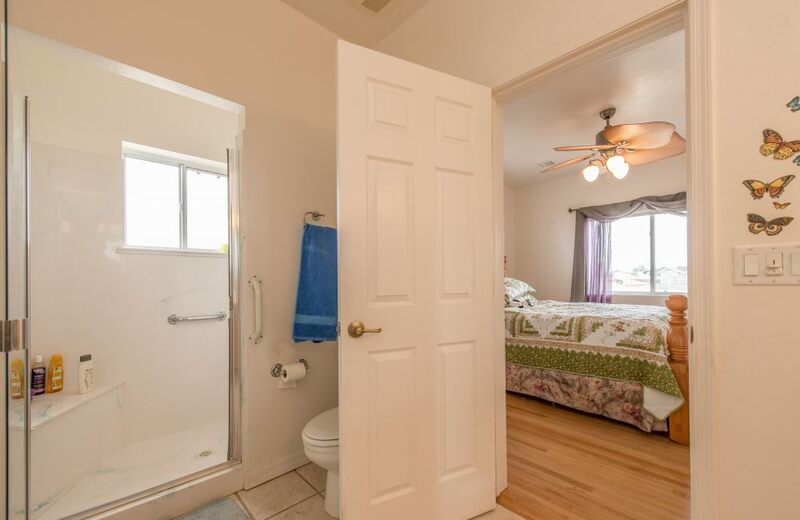 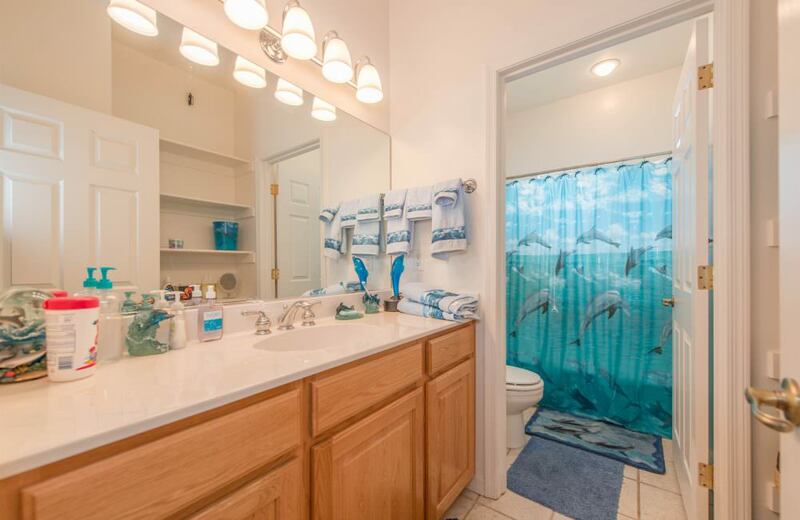 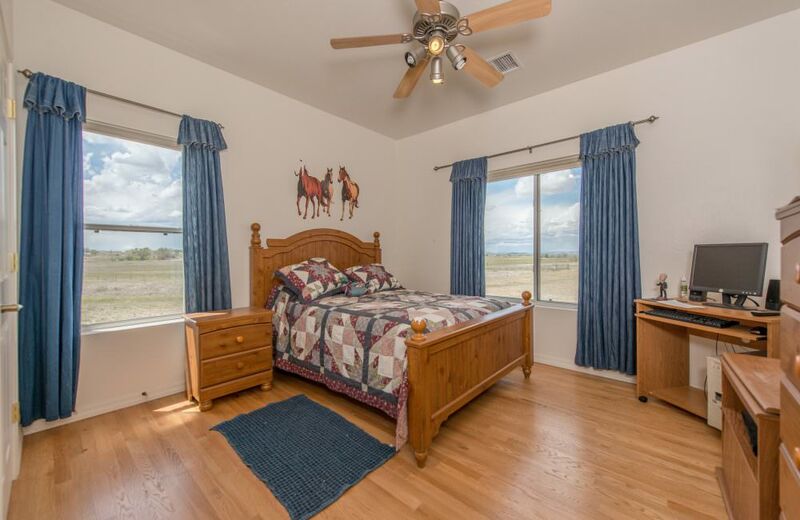 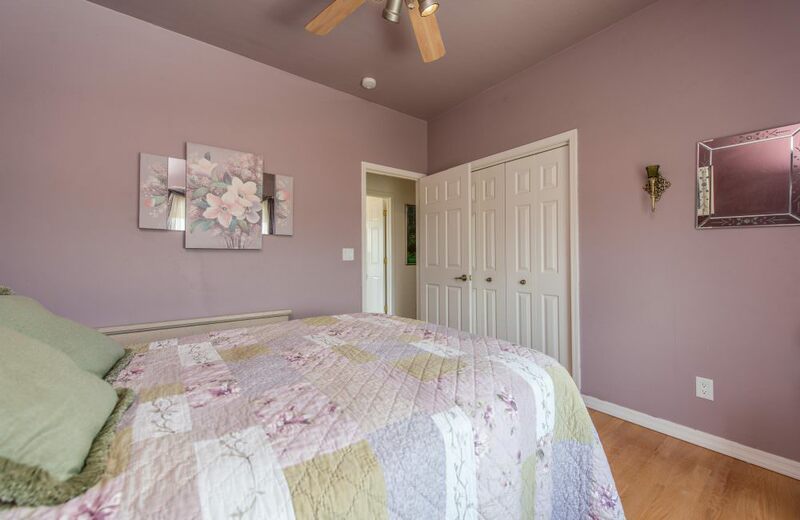 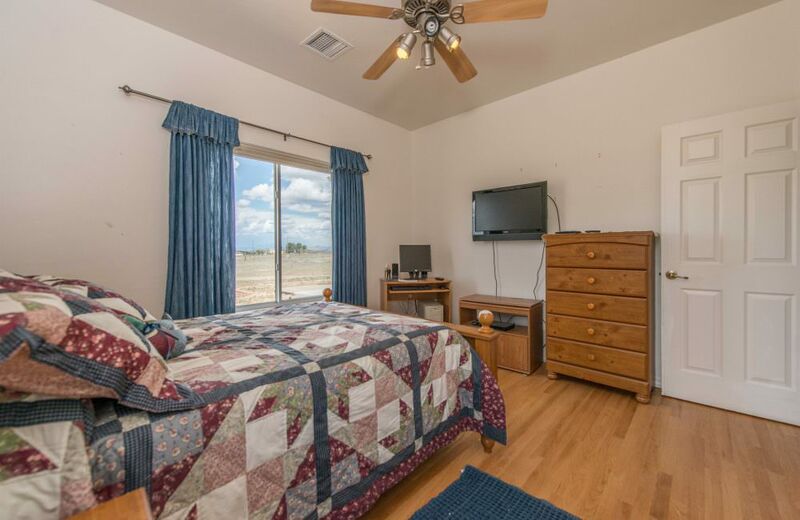 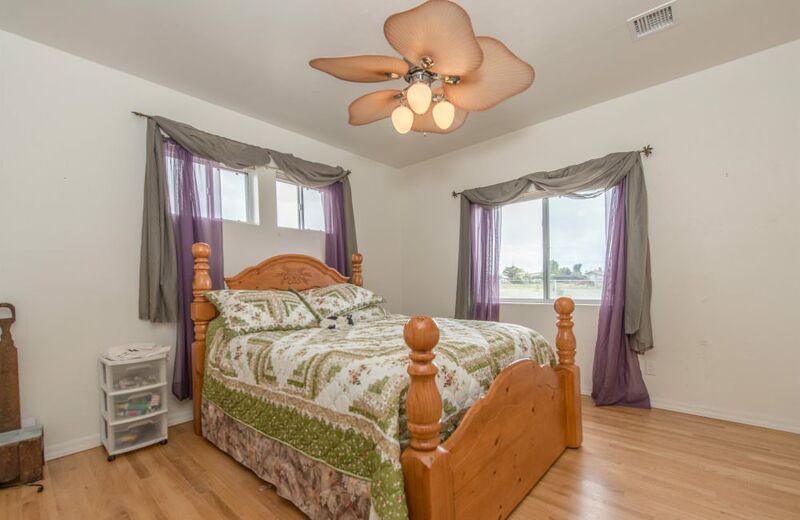 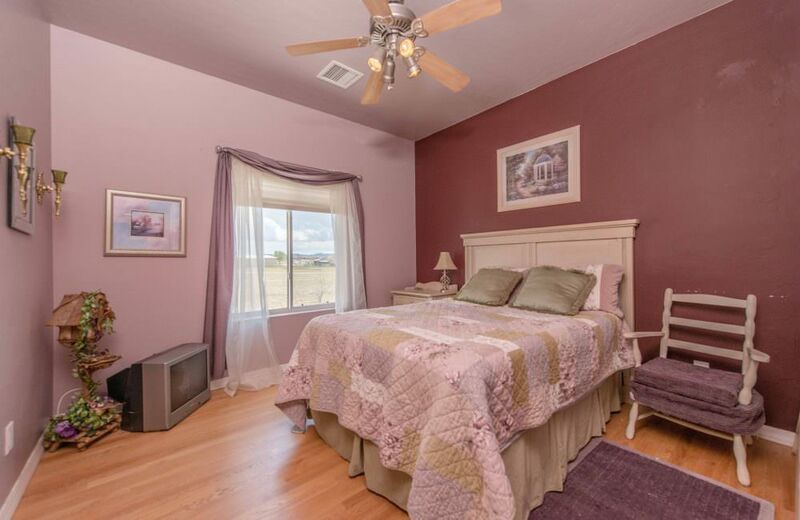 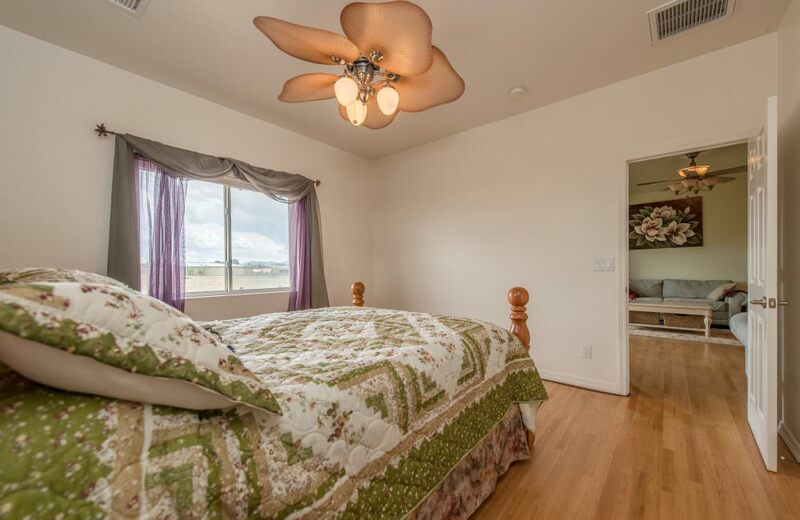 Large master suite with dual sinks, walk-in shower and huge closet! 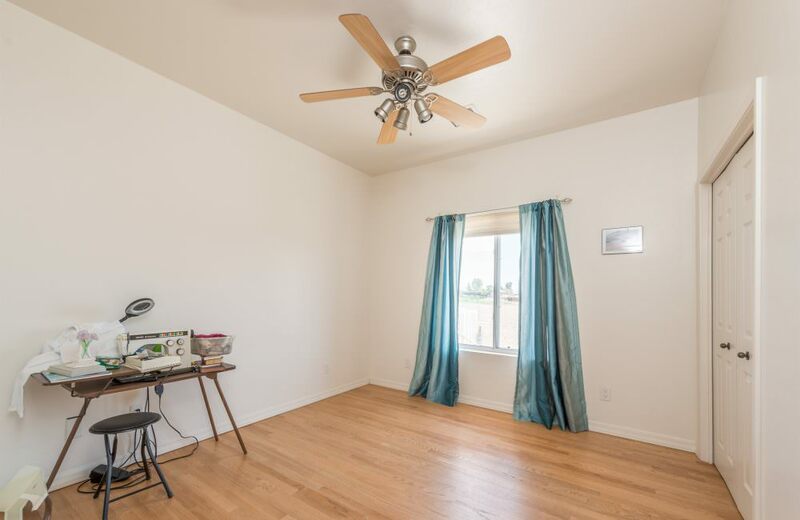 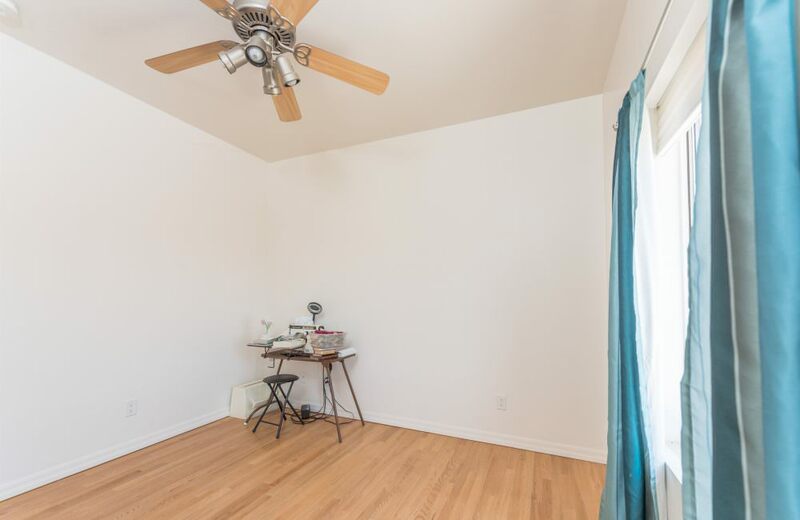 Additional bedrooms are perfect for guests or a home office. 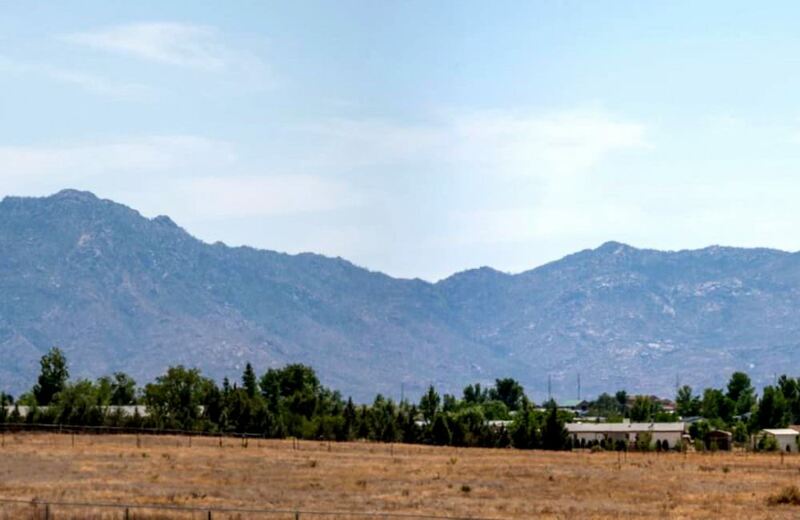 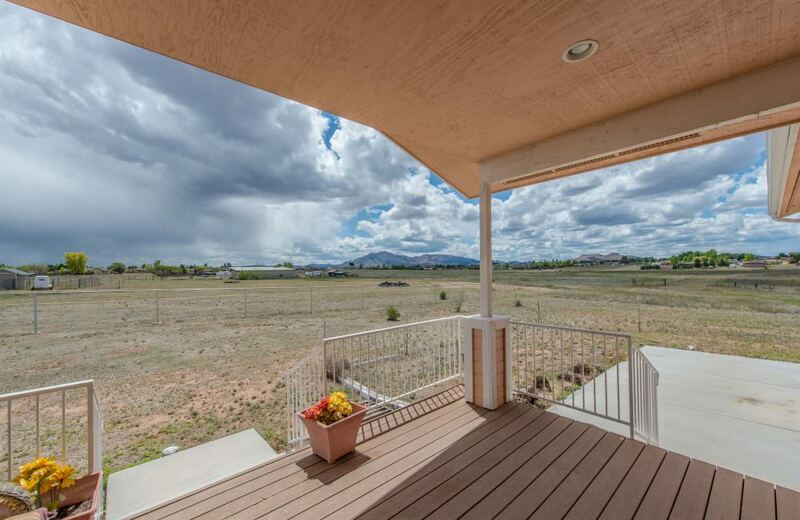 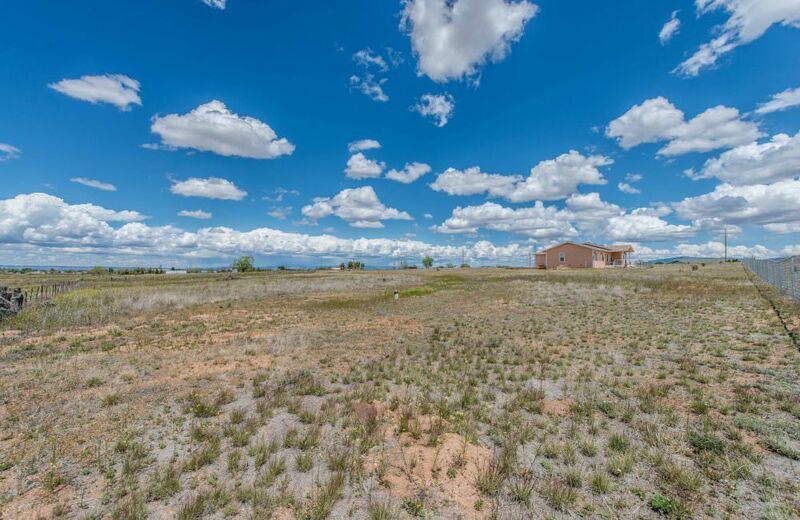 Breathe deep and enjoy the panoramic views from the front porch! 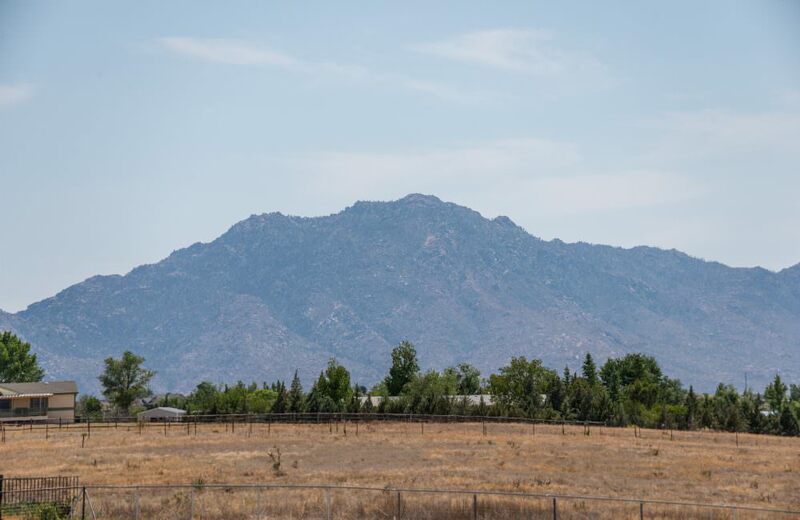 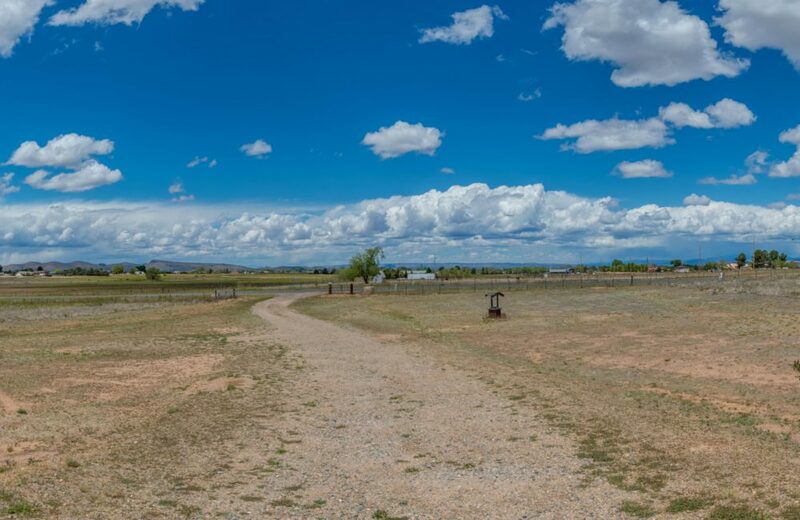 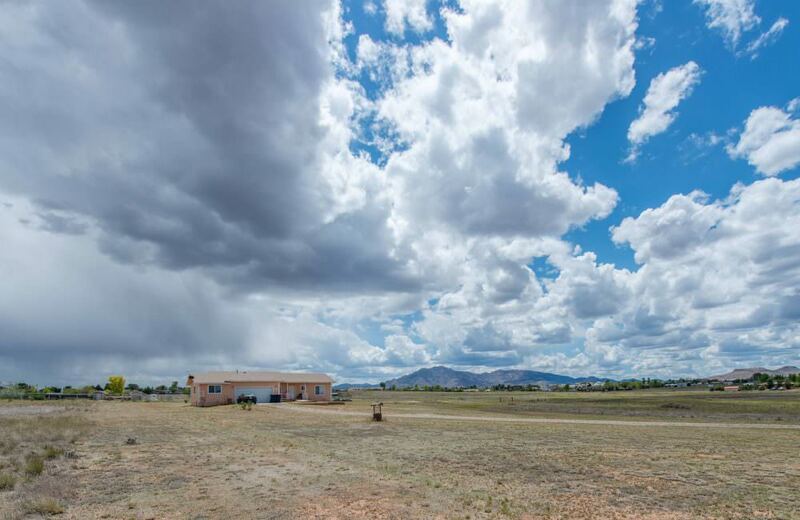 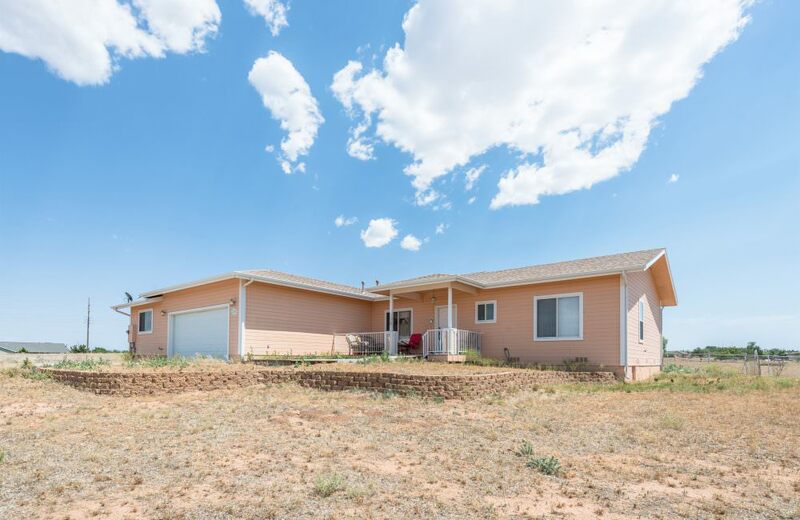 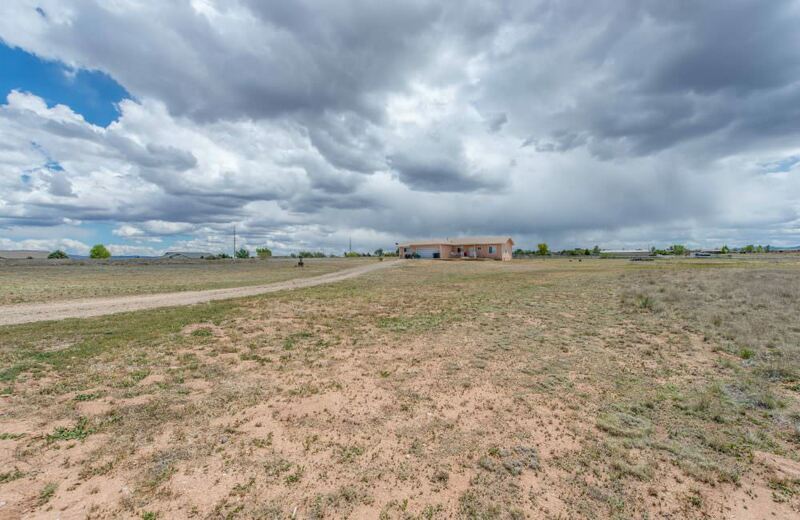 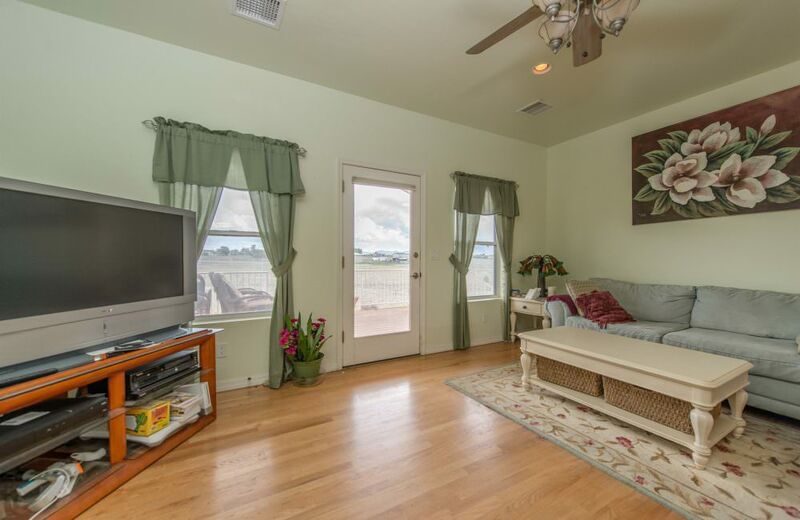 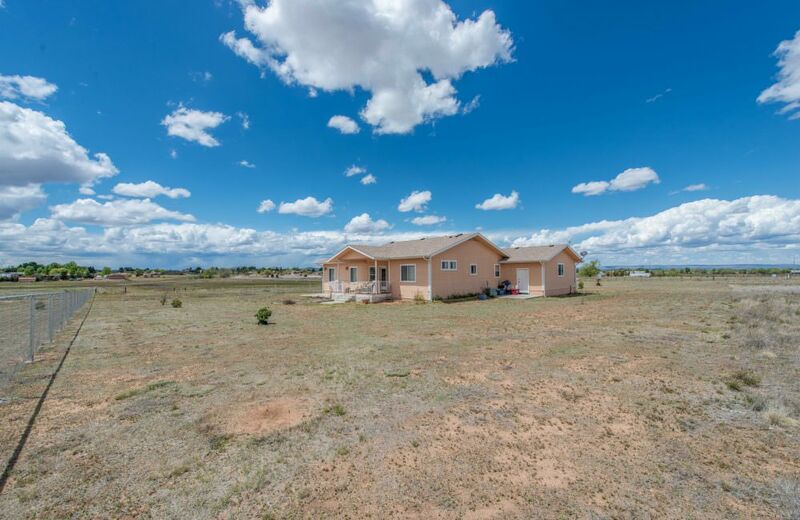 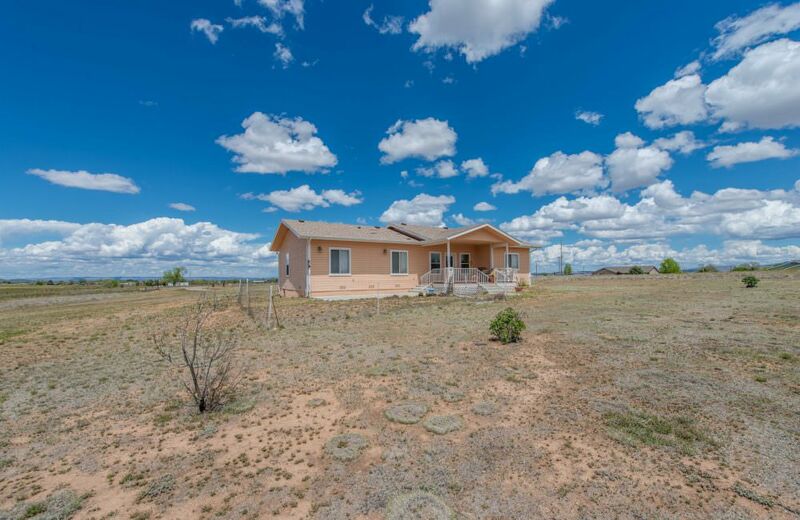 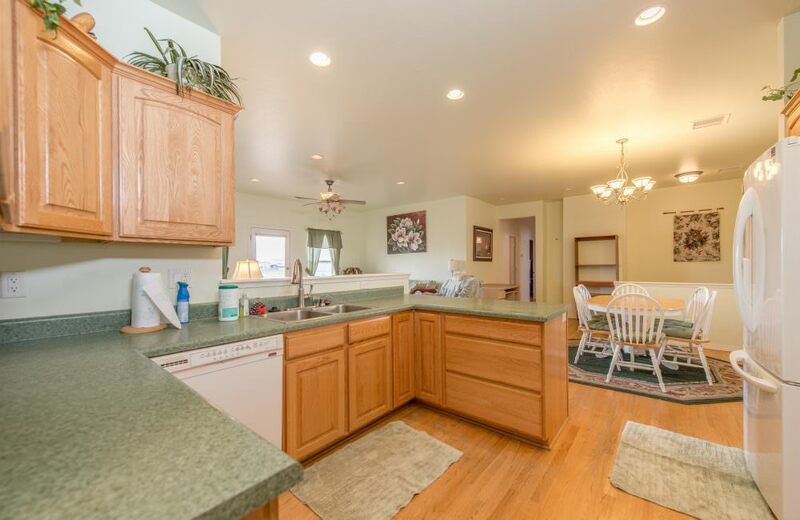 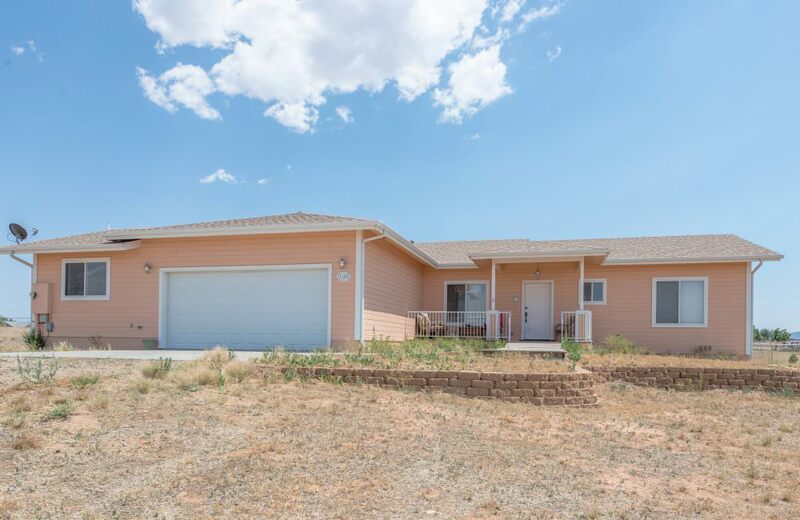 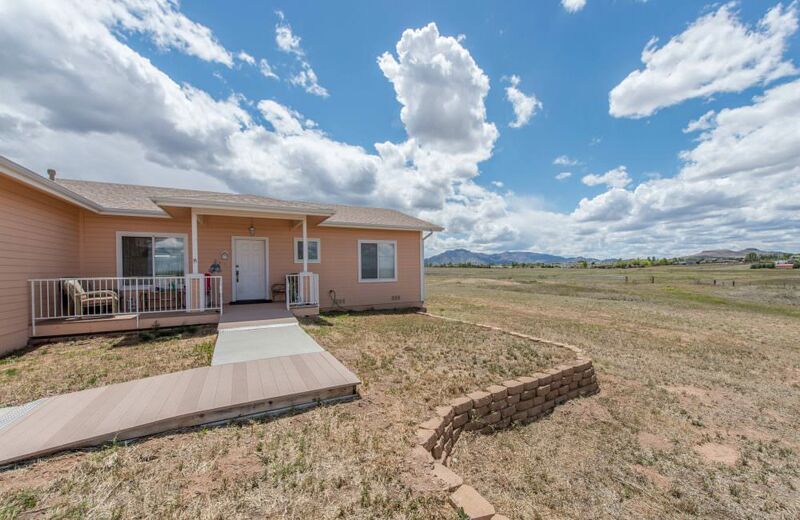 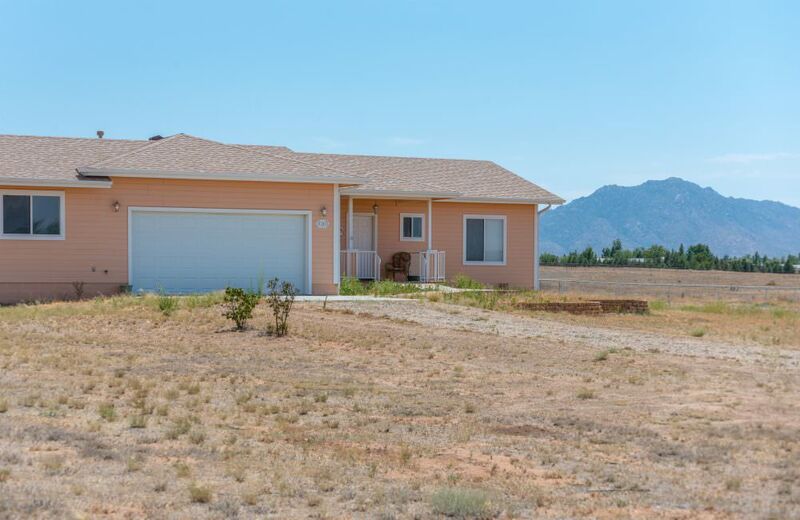 Relax on the back patio and watch the sun set from this 2.5 acre property! 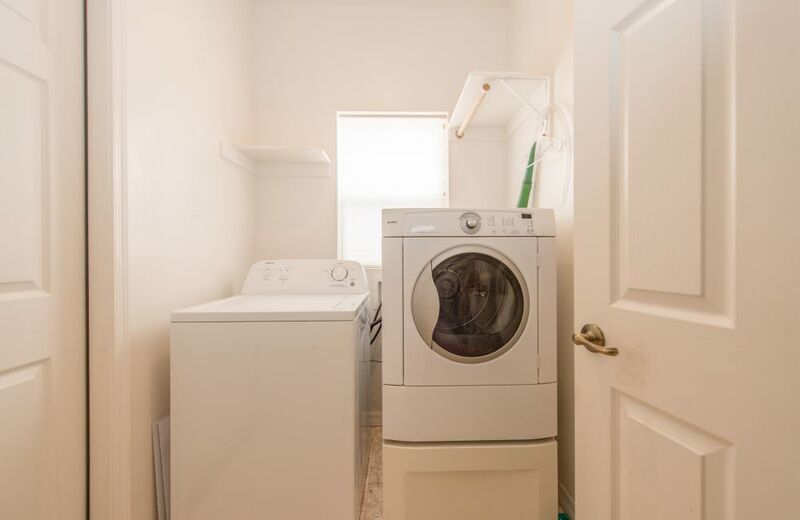 Laundry room and huge 2 car garage with workshop to store your toys! 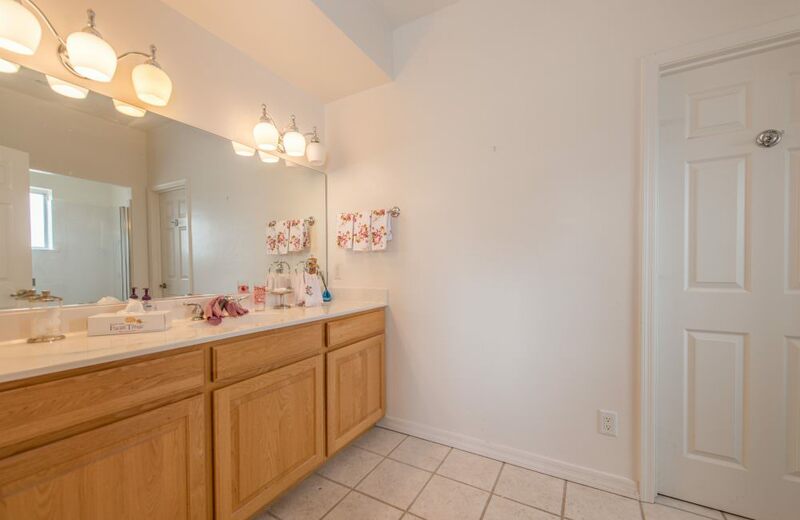 Come take a look before it’s gone!